Hello! Today is my post over at Jaded Blossom. I have a colorful birthday treat project to share. This adorable "Rainbow" cake slice is a NEW Beary Sweet File that SVG Cutting Files will have at the store tomorrow. Hello Everyone! 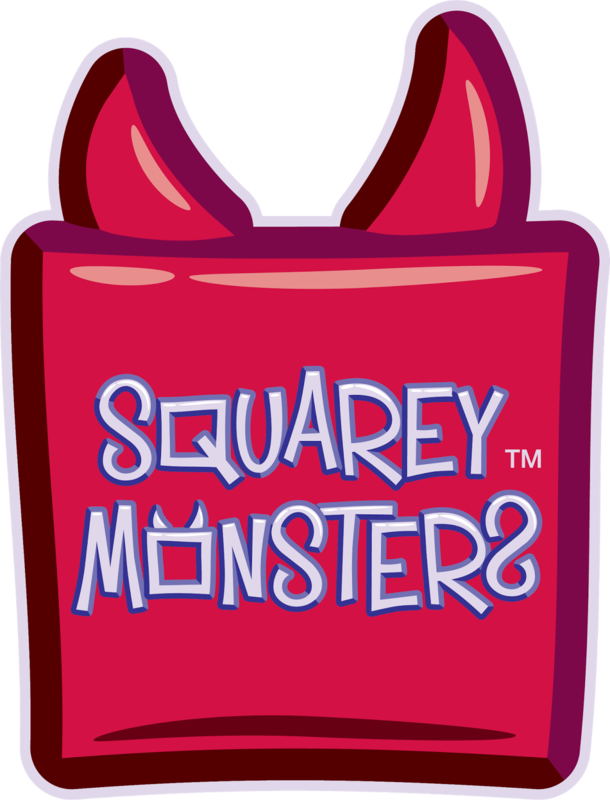 I have a sneak peek of some new Squarey Monsters that SVG Cutting Files will have this Friday! Here are Bitzy and Hushy. Here is dear Ann in her hammock! Hello Everyone! 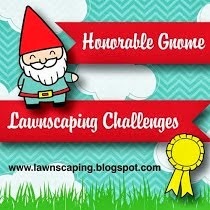 Today is my post over at Digi My World. I found this sweet acorn at the store. You get the digital stamp and a printable acorn for a dollar. This acorn was printed and then cut with my Silhouette. He is colored with Spectrum Noir Markers. Got to love a guy who is crafty with scissors! Here is dear Charlie Brown all ready to Trick-or-Treat. Hello! Today is my post over at Jaded Blossom. I have a friend that is celebrating a birthday soon and she loves to collect carousel horses. I think she will love this! Hi! Time for for another Challenge at SVG Cutting Files. For this challenge, make any treat. 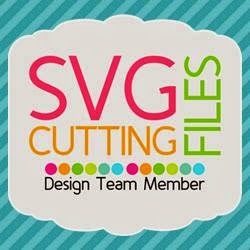 Enter your project at the SVG Cutting Files Blog by November 14 for a chance to win a gift card to the store. Since Halloween is so close, I picked out the Mummy Fry Box from the Halloween Fry Box Set. Hi Everyone! 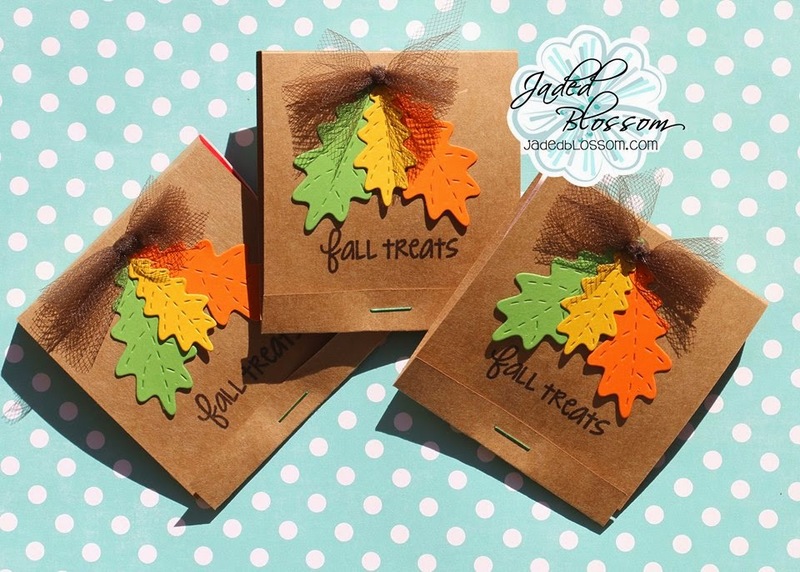 Welcome to Jaded Blossom's October 2014 Release Blog Hop. The base of this project started as a paper mache house that was purchased at Hobby Lobby. Here is a peek inside- The candy can treats are made with the Scallop Slider and Topper Die. The sentiment is from NEW Christmas Signs. 1 - Free 4 x 6 Stamp for customers that spend $40 or more before Taxes and Shipping! FREEBIE is only available until Sunday 10/12, 11:59pm pst. Of course, here is what everyone will receive when they order our New Release. Hello Everyone, It is Release Day! 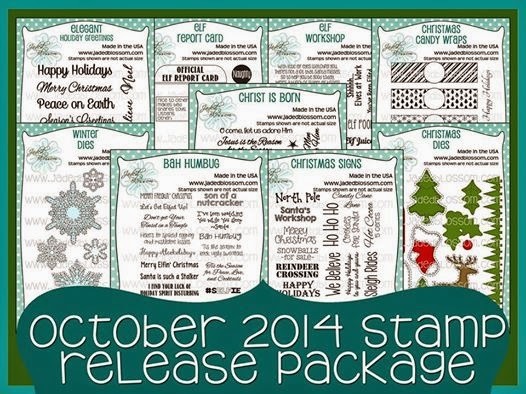 But as you know we have one more Stamp Set and our October Freebie! The favor box is NEW today from SVG Cutting Files and is decorated with Jaded Blossom's Christ is Born Stamps. The Sentiment is on the a tag die from the Mini Tag Dies 2. For the candies, I stamped a collection of stars from Christ is Born and embossed them with white embossing powder. Next, I punched the stars with a 3/4 in punch and glued to the bottom of the candies. Hello Everyone! Today we have "Bah Humbug" and "Christmas Candy Wrap" stamps. I was attracted to the ugly sweater sentiment and made up these treats. SVG Cutting Files created the file for the sweaters. You can mix and match to make the ugly sweater of your dreams. The candy and sentiment are decorated with the new dies from this release, Christmas Dies and Winter Dies. Stop by Jaded Blossom and see the rest of the projects today! Good Morning! Welcome to day three of Jaded Blossom's October Release! Today we are creating with Elf Workshop and Elf Report Card stamps. These are so fun to play with! I plan on helping Santa and making report cards for my whole family. Here is Heather's "Nice" report card and my dog Ranger's "Naughty" report card. The cards stamp perfectly on the Jaded Blossom Layered Frame and Journal Die. SVG Cutting Files created this envelope with decorative edges that will fit your Journal Die too. I used the circle die from Jaded Blossom's Spring Dies to make the closures on the back. NO PREORDERS! NO BACKORDERS! No waiting WEEKS for your stamps. WE SHIP ASAP!!! This Package is only available till tonight 11:59pm pst, then will be back up on the store on Friday at 4pm pst during our Stamp Release Blog Hop! 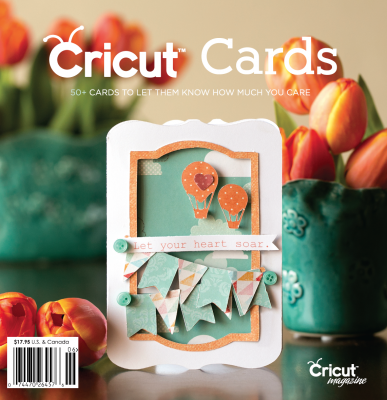 Check out what the Jaded Blossom Design Team has created today with these adorable stamps. 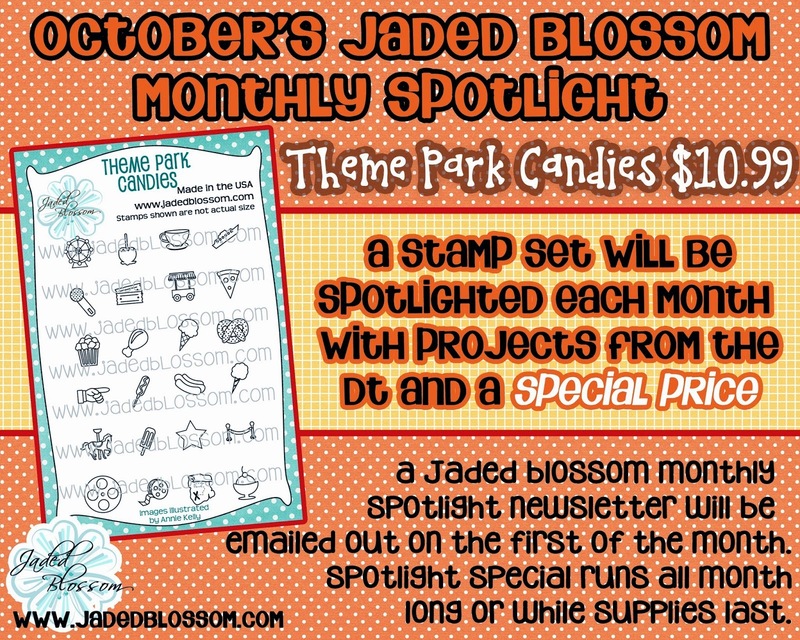 Welcome to Day 2 of Jaded Blossom's October Stamp and Die Release! Today I made a Christmas card featuring the New Elegant Holiday Greetings Stamps. To make the snowflake, I used Tim Holtz Distress Inks in blue. 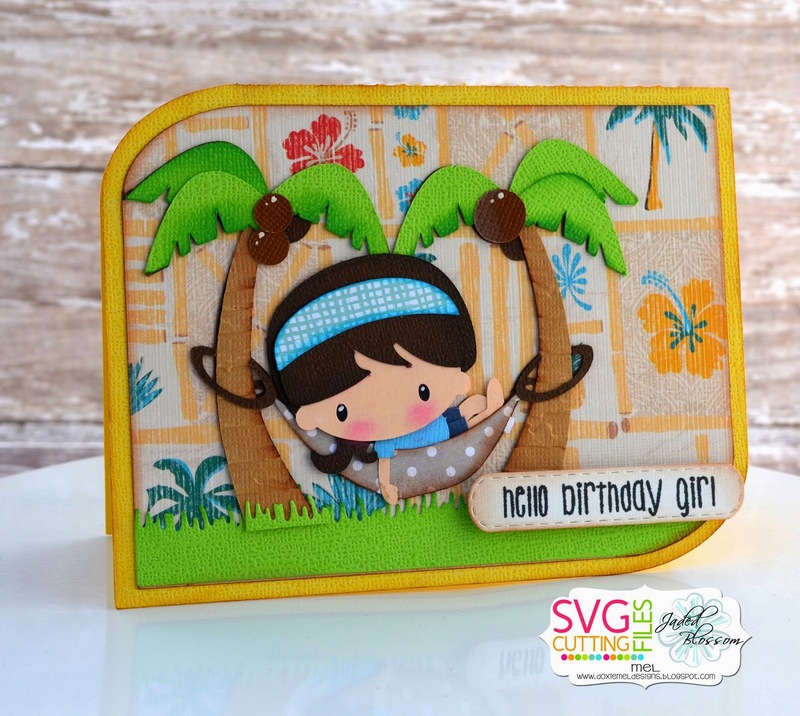 The card base was embossed and then cut with Jaded Blossom's Card Mat Die. A few sequins and small pearls are added to the embossed snowflakes. 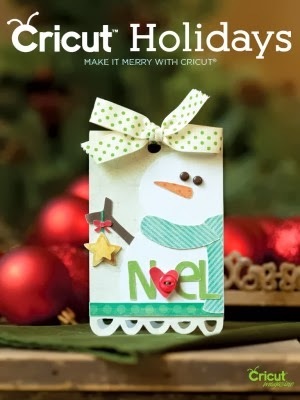 New Elegant Holiday Greetings, Snowflake and "Noel"
NO PREORDERS! NO BACKORDERS! No waiting WEEKS for your stamps. WE SHIP ASAP!!! This Package is only available till Wednesday 11:59pm pst, then will be back up on the store on Friday at 4pm pst during our Stamp Release Blog Hop! Elegant Holiday Greetings and Winter Dies. Our sister site, SVG Cutting Files will have this envelope file on October 8. I added the closure with brads, 3/4 inch circle punch, and Halloween Twine from Trendy Twine. The Sentiment and Sign Die are from Jaded Blossom. Good Morning! Starting the week off with projects from the NEW October Stamp and Die Release from Jaded Blossom. Today I have a candy cane treat! The New Christmas Dies are so fun! The candy cane post is created by using the bottom of two separate candy canes. The backer in the treat bag uses the negative space of the candy cane die. I just placed a full sheet of patterned paper behind the candy cane cut outs. 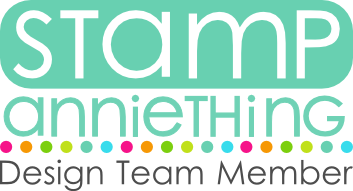 My obsession with the Beary Sweet collection continues.. the bear is one of the new "ornamints" from SVG Cutting Files. 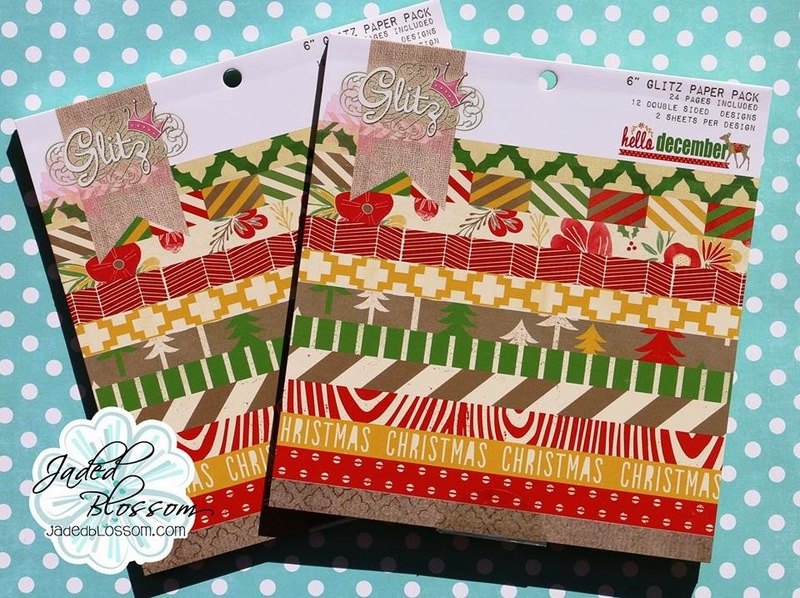 Many of the stamps from Christmas Signs will fit perfectly on your sign die from Jaded Blossom's Fall Dies. Regular price for the release package is $154.99, that is a savings of $15! 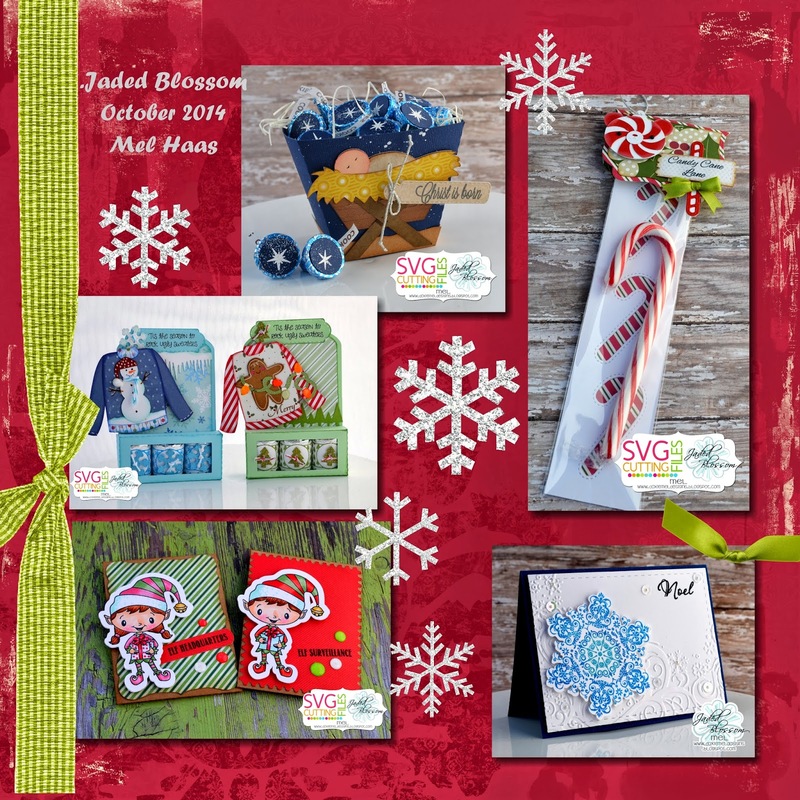 Head on over to Jaded Blossom today to see more projects!